Striped Tents scream festive and fun! They catch the eye of those passing by and set the theme for your event. They are a great option for a large Festival, Fund Raiser or Sales Event. Smaller sizes work well for a special backyard party like a Sweet Sixteen or Kid's Birthday party or a baby shower. 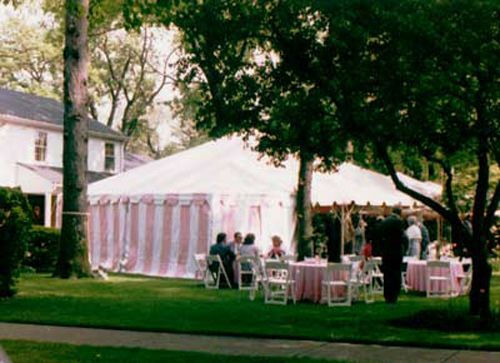 Do you need striped tents for an outdoor festival, birthday party or a charity event? 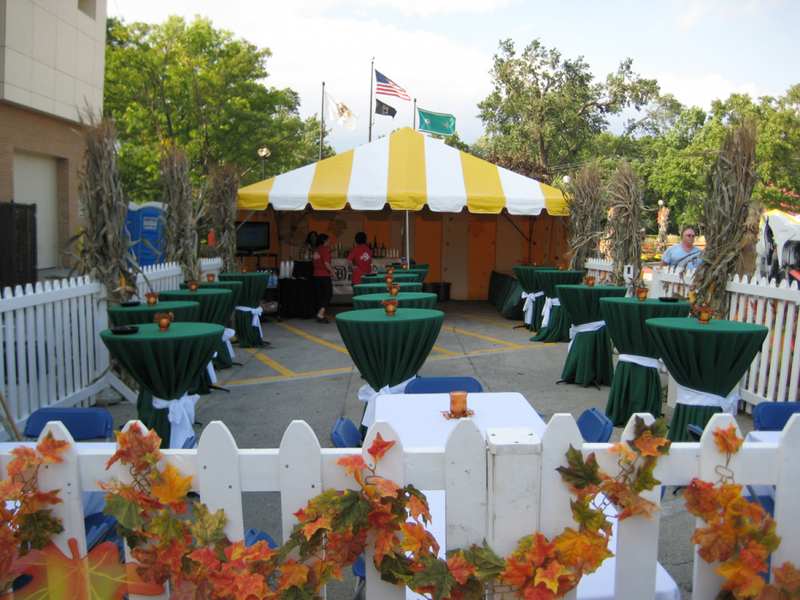 Indestructo Party Rental has a wide variety of tent styles, sizes and colors including solid white, striped or clear. A white tent is a classic look. 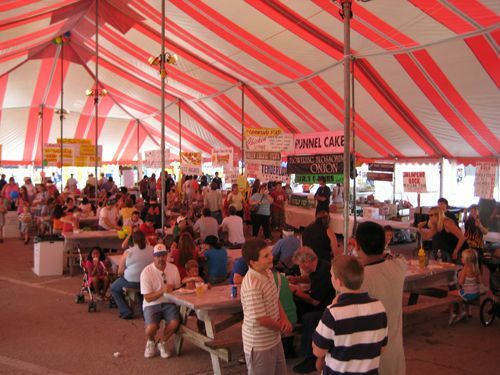 Striped tents are available in yellow & white, red & white, green & white, blue & white and pink & white. 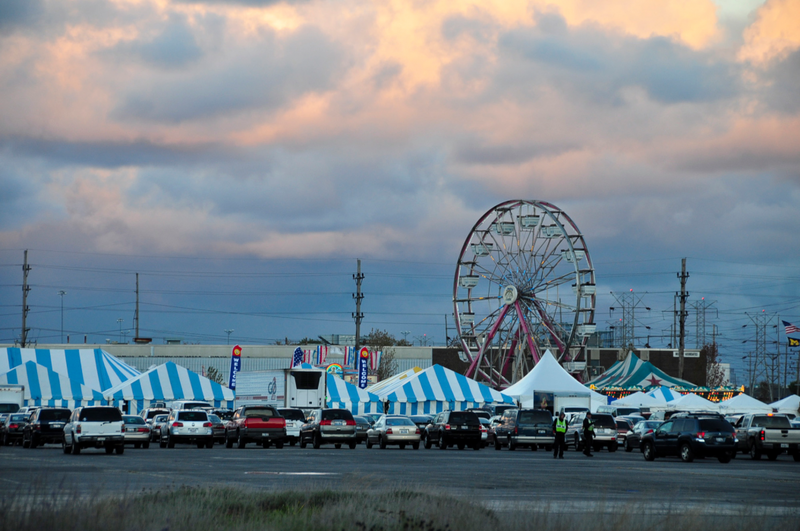 Whether you need a large food tent or many small vendor tents, Indestructo Party Rental can provide tents to fit your needs. You can mix and match colors, styles and sizes. Besides our colorful tents, we rent tables, chairs, linens, BBQ grills, serving equipment, coolers and other affordable party equipment.